A man has died Tuesday after a shooting on North Capitol Street in Northwest D.C., not far from Dunbar High School. 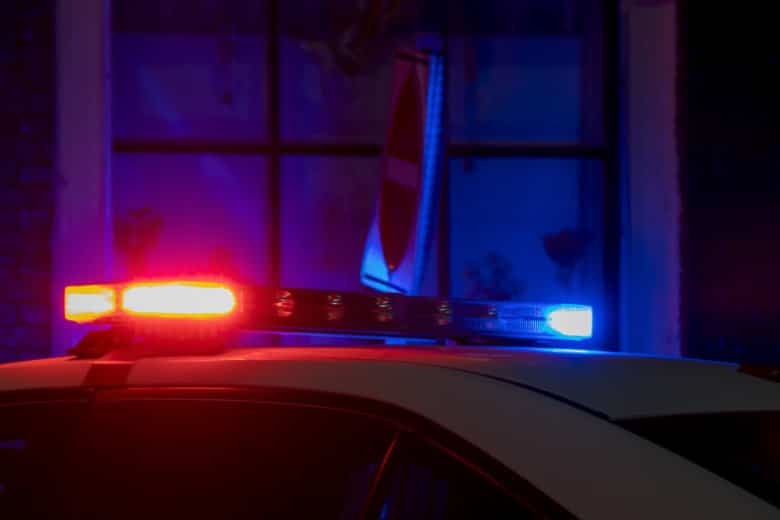 WASHINGTON — A man has died Tuesday after a shooting on North Capitol Street in Northwest D.C., not far from Dunbar High School. D.C. police have identified the victim as Davane Williams, 22, of Northeast D.C.
Officers were called around 3 p.m. to the 1200 Block of North Capitol Street, which is near the New York Avenue Playground. Williams was unconscious when officers got there. Police said he had multiple gunshot wounds. Williams was taken to the hospital, where he later died. Police are asking anyone with information about this shooting to call 202-727-9099 or text their tip anonymously to 50411. At one point, due to police activity, buses to Capitol Heights were detouring to New York Avenue Northwest at M Street Northwest. Below is a map of the area where police said the shooting happened.